Hi Friends , Now we are back with another amazing deal. 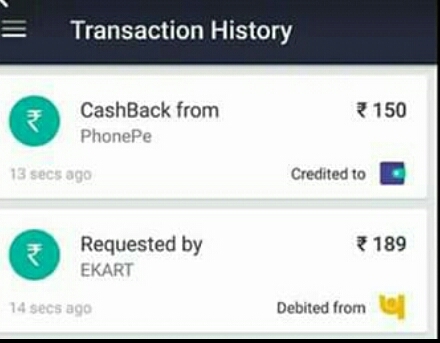 Flipkart offering 100% cashback upto Rs.150 with PhonePe. so, you can grab a product worth Rs.150 for free from This Flipkart Offer. 8. Finally, Place the Order! 10. Pay the amount Via Phonepe & get Rs.150 cashback in phonepe.